This morning, it’s all about the guys. And well deserved, too, we say. 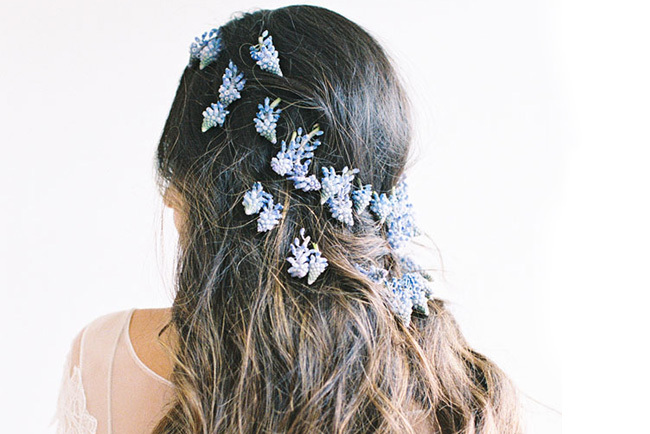 Because let’s face it, their attire can sometimes be an overlooked detail in the grand scheme of all things wedding. So, what’s the big news worth sharing today? Tuxedo rentals are finally getting a much needed facelift, thanks to our partners at The Black Tux. 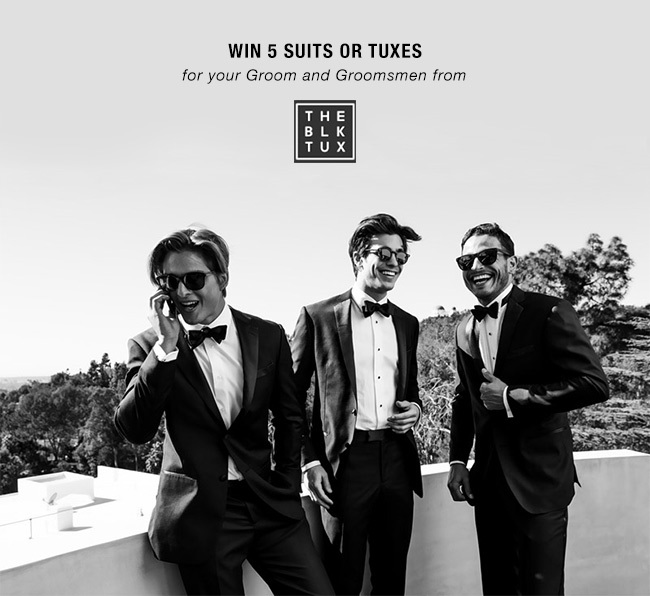 The Black Tux was founded by two friends with a shared frustration while looking for groomsmen tuxedos for a wedding. What they found looked and felt like a rental (worn-out polyester suits, plastic shoes), and required three separate in-person trips to the tux shop – one to get fitted, another to pick it up before the big day, and a third to return it. Their experience proved that the market was antiquated and inconvenient; leaving them with a lackluster suit that didn’t match the hefty price tag. Thankfully, that is now a thing of the past! 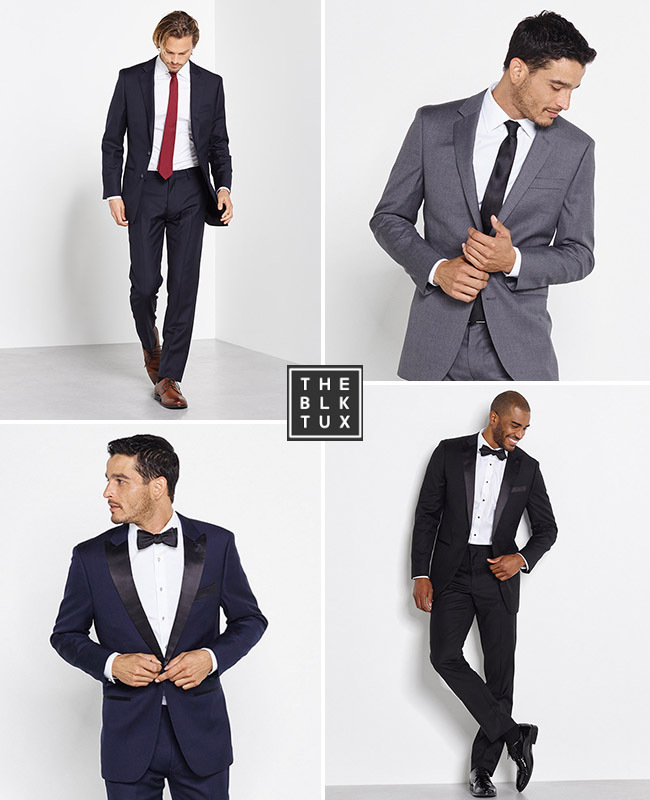 The Black Tux is quickly reinventing the old model, offering the first suit and tux rental that truly doesn’t feel like one. They deliver the best quality product on the rental market, with an exceptional fit, and a seamless experience…all at a better price! 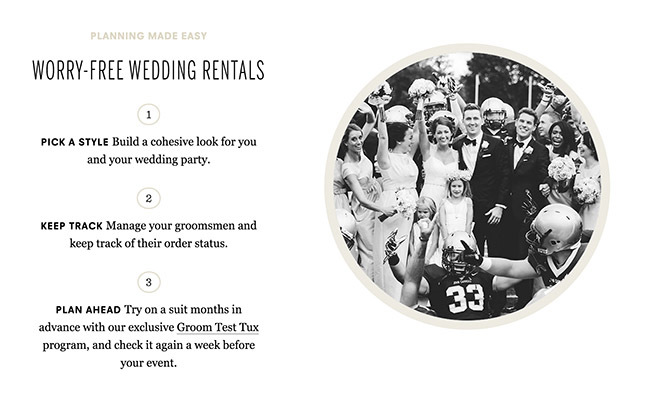 Yep, stylish suit + tux rentals are available direct-to-consumer at theblacktux.com, starting at just $95. The Black Tux has partnered with the world’s top manufacturers to create the finest tuxedo and suit rentals available. Their suits are made using the highest quality Merino wool from Italy’s best mills, available in both slim and classic styles. Shirts are 100% fine cotton, shoes are real leather and premium accessories are offered to complete the look. Choose one of their curated looks or create your own. 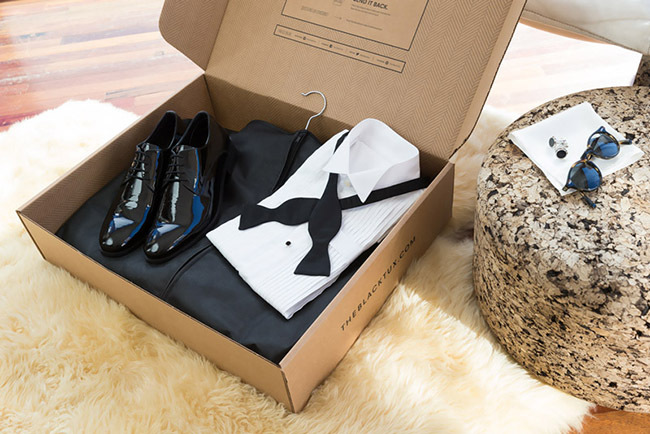 Order online, and a week before your event, they’ll deliver a perfectly fitted suit or tux to your door (anywhere in the U.S.), along with all of the necessary accessories – cufflinks, button studs, bow ties, suspenders, belts and leather shoes. When you’re done, you simply return it with the pre-paid shipping label included in the box. They offer free shipping both ways and cover the cleaning themselves. All entries must be received by 6:00 PM PST on May 22, 2015. The winners will be selected in a random drawing from all eligible entries. To be eligible to win any prize, entrants must be a US citizen and over 18 years of age. * This post is sponsored by The Black Tux. Thanks for supporting our sponsors! I love the wall used in the first photo, anybody know where this was shot?